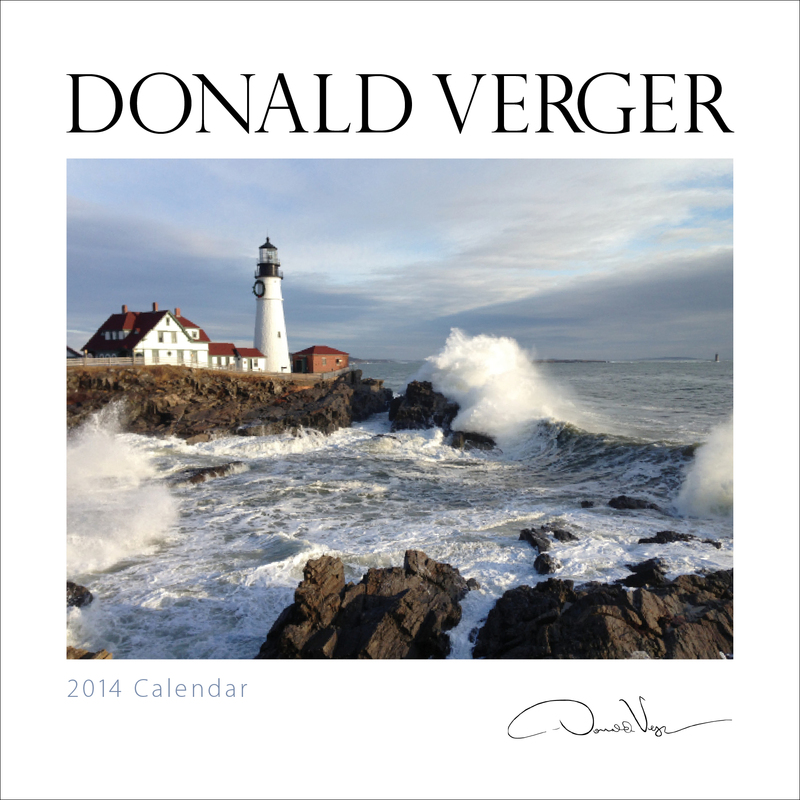 Thanks everyone for voting for Donald’s 2014 Signature Calendar cover. The winning image was the lighthouse one. But he would now love to know which is the most effective title for the cover which represents his signature photography. The interior of the calendar is a mixture of his popular storms, flowers, landscapes and seascapes images. So scroll to the bottom and please vote for which one you like best! Send this post to friends and family and ask them too! Perpetual calendars are selling perpetually! If you haven’t seen Don’s new collection of Perpetual Calendars (also known as birthday calendars, remembrance calendars, anniversary calendars or forever calendars), you need to. His entire collection is available on Amazon for only $4.85! Get them at this excellent price while it lasts! His current best seller out of his new perpetual calendar collection is the Dragonfly Perpetual Calendar. Unfortunately this is the only one not on sale but totally worth the price. You’ll never have to remember a birthday or important date again — any of Don’s perpetual calendars will do it for you. Forever. Which is why these make such great gifts. Check them out! So many new calendars! Help us choose which of these covers should be the official cover for Don’s new 2012 Lighthouse Calendar. 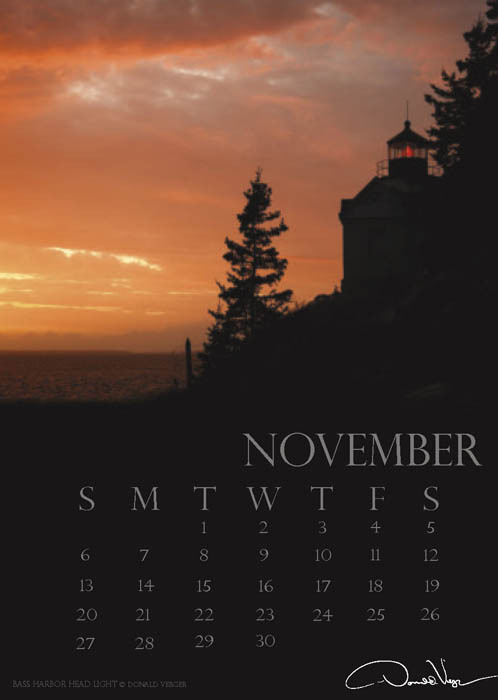 Bass Harbor Headlight (Acadia National Park, Maine), the November image from the Donald Verger 2011 Poster Calendar. Donald Verger has enjoyed a long-lasting, caring fondness for Mercy Hospital’s mission and supports the organization whenever he gets a chance. He’ll be participating in a Vendor Fair in the lobby of the gorgeous new Fore River Mercy Hospital campus, and donating 100% of the proceeds to the hospital’s cause. For that matter, all vendors at this fair are donating proceeds from their sales to the hospital, so there’s a lot of good work (and shopping) be be done! Don was saying earlier today that it will be interesting to sell his Fine Art Photography Poster Calendars only a stone’s-throw away from his permanent gallery around the corner, a space that was dedicated to his mother that rotates with fresh works of photography about 4 times a year. He plans to rotate the current offerings out in January, so the fair this Thursday will be a good opportunity to catch these beautifully framed, large-format pieces before the new ones come in. Want a peek at those Fine Art Photography Poster Calendars? 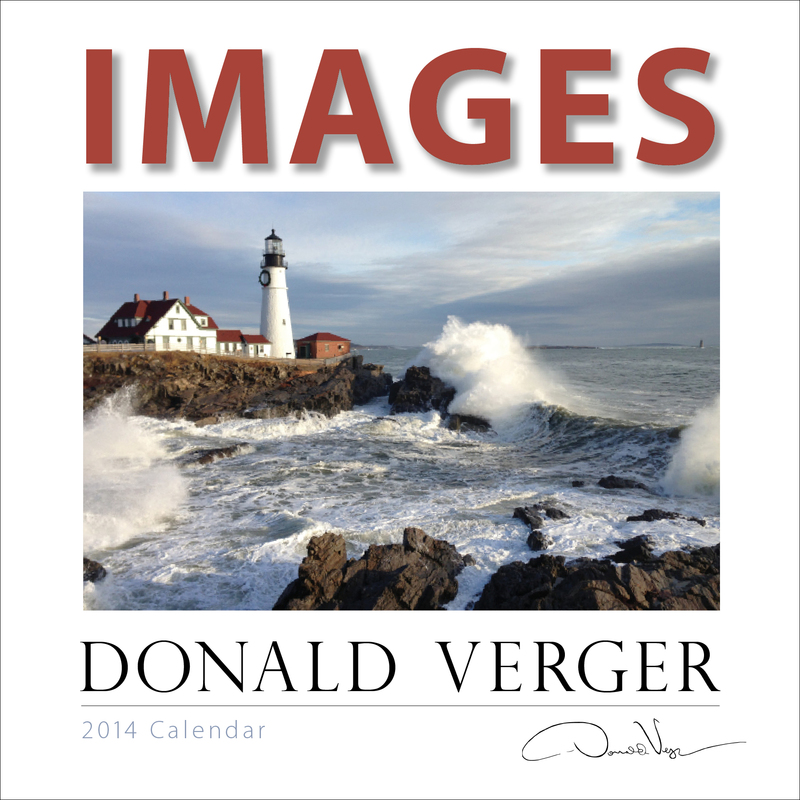 You can see them on Calendars.com, Amazon.com, and of course, at his website, donaldverger.com.